Usually I try to downplay it, because nobody likes a braggart, but my life is pretty much a non-stop magical unicorn ride through the Fields of Deliciousness. But even I was a bit taken aback when a representative from Ambhar Tequila asked if I would take some booze off their hands and maybe make some delicious cocktails with it. Here’s the thing, though: I don’t know how to make cocktails. And I felt like my initial recipe wasn’t up to snuff. So I turned to some of the finest booze-ologists I know at one of my favorite metro-area restaurants for help. Thankfully, chef Shelby Sieg and bar master (he does so much more than tend) Jake New Moon of The Pritchard acquiesced. “I would literally do almost anything to get you to stop crying,” Sieg didn’t say, but we all knew she was thinking it. First, we did a little tasting. 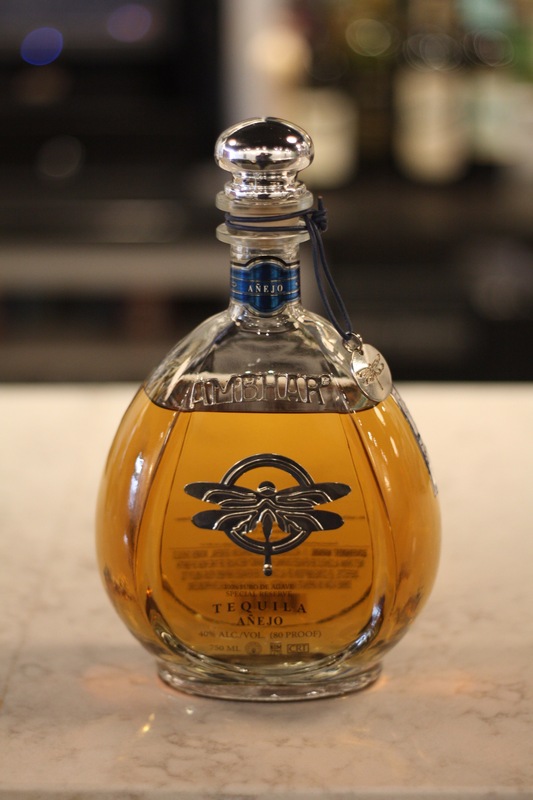 Plata is the youngest of the bunch, made from blue agave and mellowed in stainless steel tanks for up to two months. It’s smoother than I ever thought tequila could be with a smoky sweetness to it and a subtle vegetal flavor. You could shoot it. You could sip it. You could dab it behind your ears and see if it’s an effective cologne. Reposado goes the extra step of resting the tequila in whiskey oak barrels, imbuing it with a golden tint and adding some roasty, toasty notes. This one is silky smooth and pulls a neat trick: the initial alcohol burn presents itself briefly then fades away to nothing. 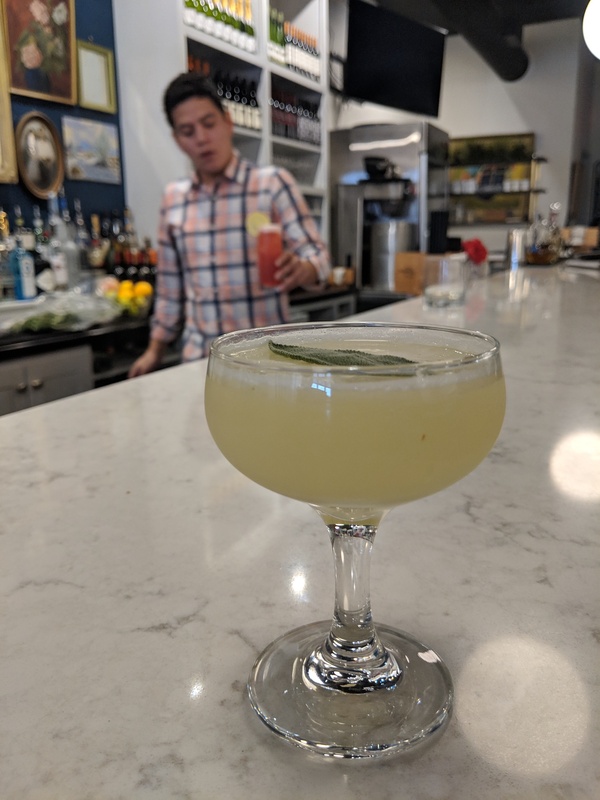 Ambhar said it’s a fun substitute in cocktails for a light rum, which New Moon took to heart. 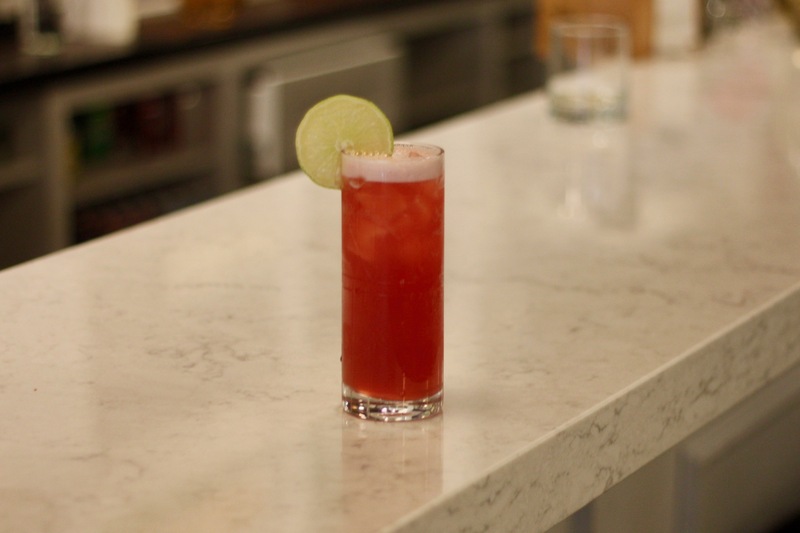 Literally, he paired it with El Corazon, a blend of passion fruit, blood orange and pomegranate. 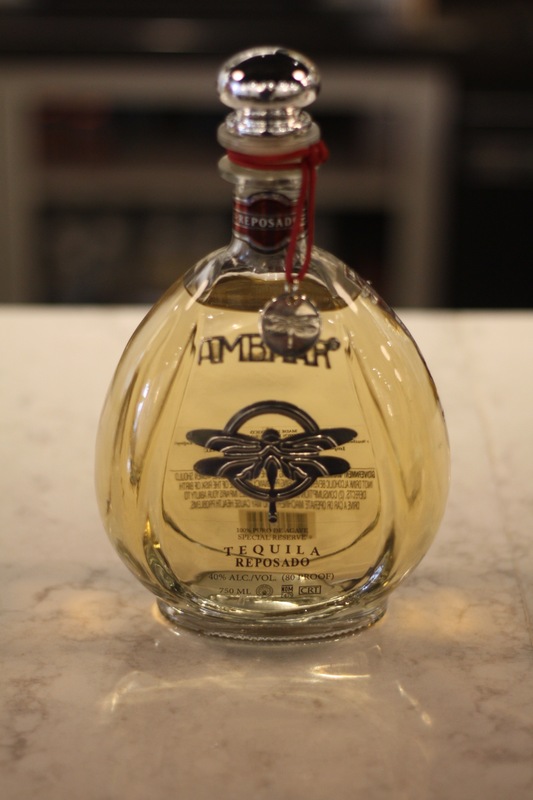 Anejo is aged for up to two years in whiskey oak barrels, which accounts for its richer amber color and deeper smoky flavors. The burn is back, which makes it much more ideal for sipping than shooting, but you live your life however you want, hoss. 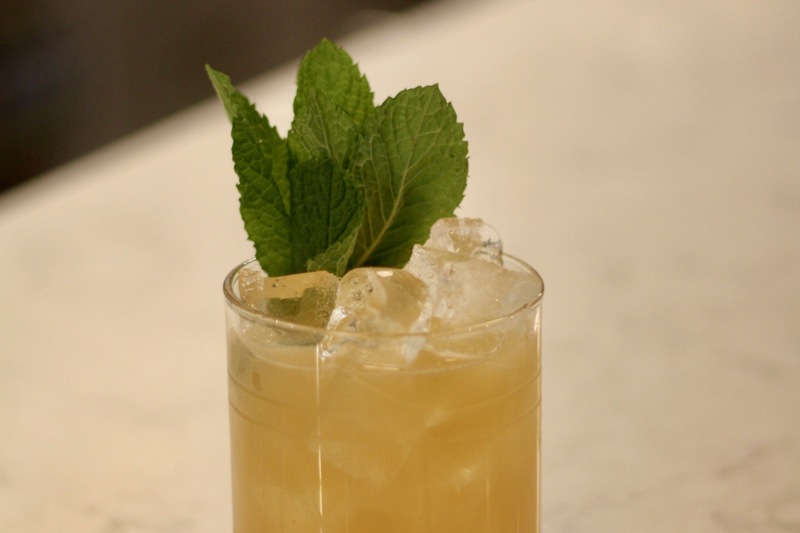 Jake decided to use the whiskey barrels as an inspiration and used the Anejo as part of a riff on a Whiskey Smash. Full disclosure: I lobbied hard to name this cocktail Ooooooh Girrrrrrrrl because that's what I said when I drank it. And in my heart, it will always be the Ooooooh Girrrrrrrrl. But if you order it at The Pritchard (which I highly suggest you do), go ahead and call it the Aztec Smash. 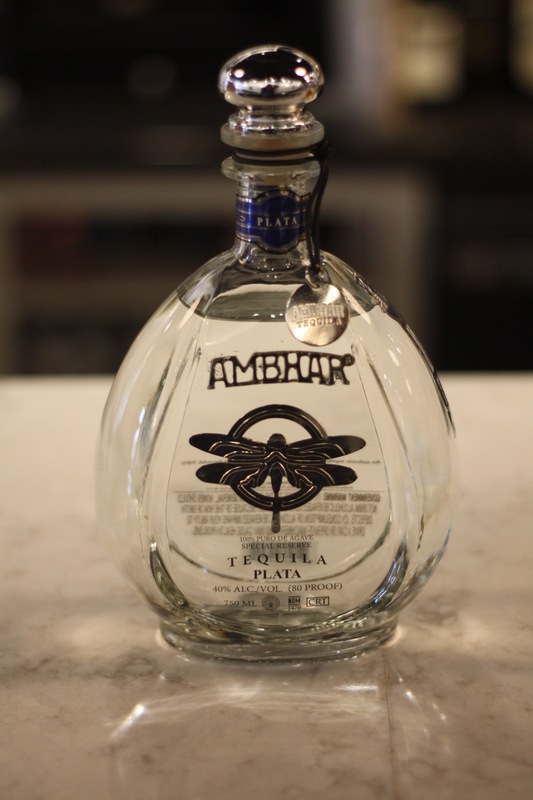 Huge thanks to Jake, Shelby and the folks at Ambhar Tequila for making this post possible. Now drink up!